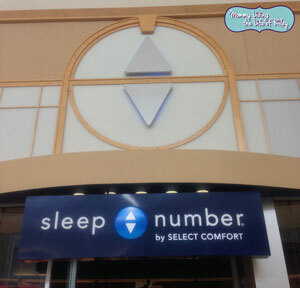 That's why I love checking out my local Sleep Number store. Sleep Number has dedicated themselves to providing everyone with quality sleep while also realizing that each person might require a slightly different experience at night for that to happen. After visiting Sleep Number this weekend, I know that they've finally done the impossible...top themselves! "Like" Sleep Number on Facebook and enter a sweepstakes for a chance to win a FREE Queen SLEEP NUMBER® DualTemp™ layer with standard UPS shipping ($1,739.98 value). 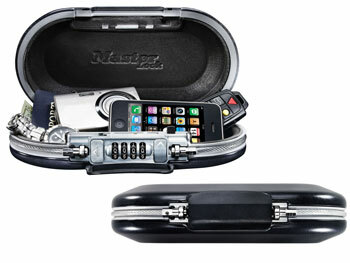 Sweepstakes ends September 20th, 2013. Last weekend, my family decided to try and beat the 100+ degree summer temps outside and head to the local mall. I love outings like these because we all simply wander aimlessly about seeing what's new in the world of fashion, gadgets, furnishings and anything else we stumble upon. 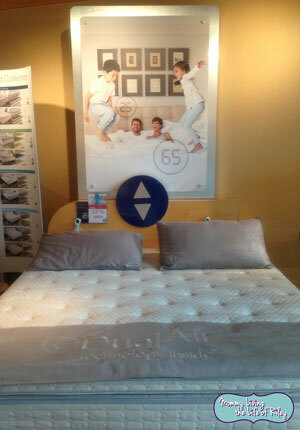 After seeing the large banner in the window of the Sleep Number store, I had to go inside to have a look at what their newest creation, the DualTemp layer, was all about. Sleep Number has always been about providing a completely custom sleeping experience with their Sleep Number beds, but now with the DualTemp layer, they've found a way to customize your sleeping temperature too! I couldn't believe my eyes, for this has always been my husband and I's biggest quarrel. He loves sleeping on a rock hard bed with the thermostat set on freezing, while I prefer a soft bed and am frequently buried under piles of blankets trying to keep warm. After we were shown the DualTemp layer, we were also taken to a test bed so that we could determine our own unique Sleep Number. This was especially neat, because the computer showed us every pressure point on our body and how we interacted with the mattress when we laid down. Then the associate adjusted the firmness of the bed to find the exact number where we no longer had those nagging pressure points. My number was 47, while my husband's was 68. Just as I thought...he sleeps better on a firmer mattress, while I need a mattress on the softer side. If you live near a Sleep Number store, I highly recommend stopping in and letting their friendly associates show you the "cooler" side of sleep with the new DualTemp layer. 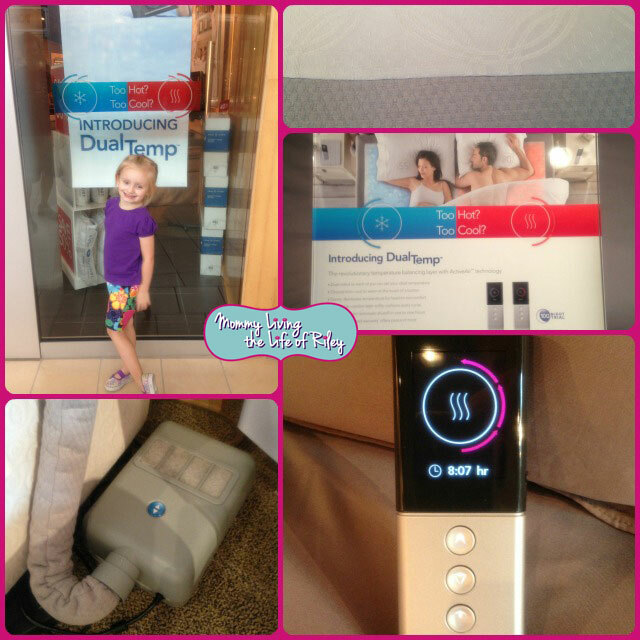 I didn't think it was possible for Sleep Number to top themselves, but this DualTemp layer is an absolute must-have! 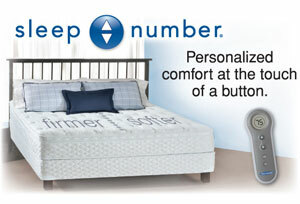 Follow Sleep Number on Twitter for deals, sleep tips and news! Disclosure: I received a DualTemp Layer from Sleep Number and Smiley360 in order to facilitate my review. No other compensation was received. This product review is based on my own personal experiences with this item and is completely honest and objective.